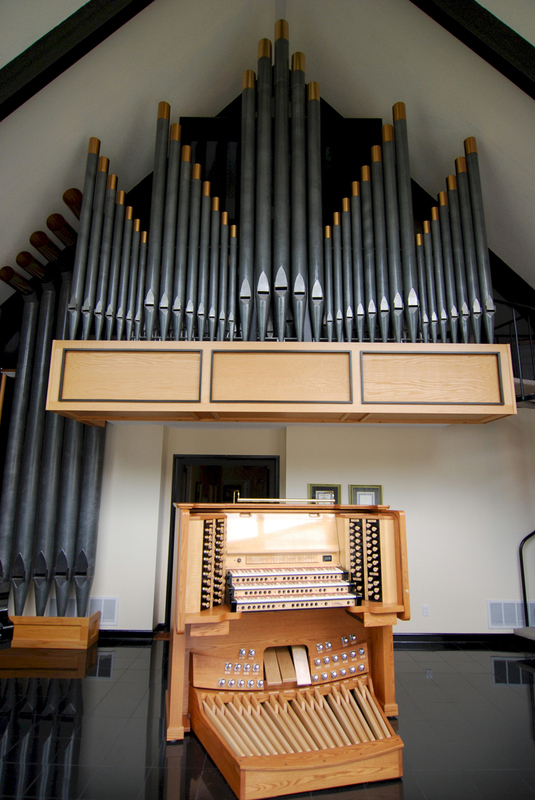 Wicks/Allen 2008 with custom English console and façade. 11 pipe ranks; 64 digital ranks. Mint tonal and physical condition. Immediately available. Complete brochure email [email protected] or call 803/359-6352.